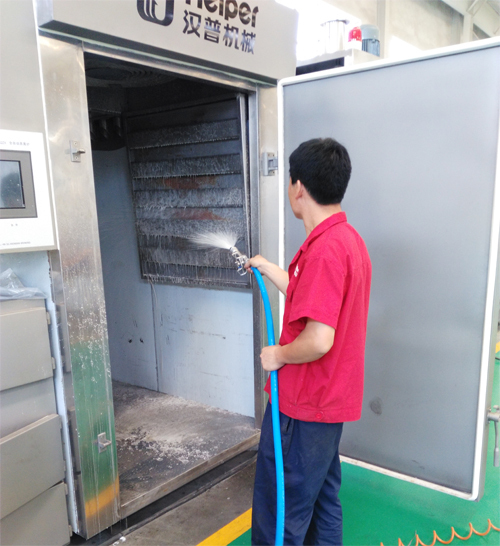 Bubble cleaning is a kind of advanced equipment surface cleaning method. Spraying to the equipment surface in the form of the bubble, thick foam can stay longer in the surface of equipment, so that with a good contact with dirt, infiltration, and reaction, it can improve the cleaning effect, while reducing the consumption of water and detergent. Spraying to the equipment in the form of fog, Disinfectant can be used to the equipment surface, wall surface and the whole workshop after cleaning. 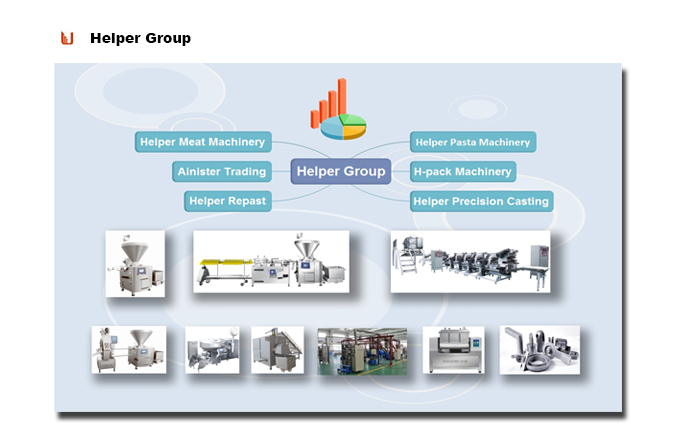 Looking for ideal Cleaner for Food Plant Manufacturer & supplier ? We have a wide selection at great prices to help you get creative. All the Cleaning Equipment for Food Factory are quality guaranteed. 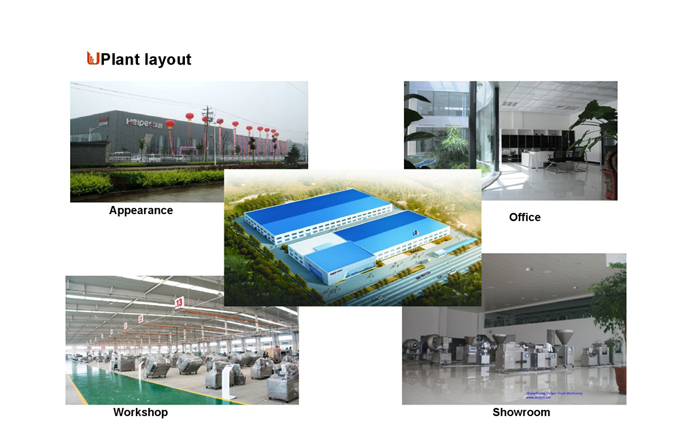 We are China Origin Factory of Foam Cleaning Device. If you have any question, please feel free to contact us.